Palm Beach: Penthouse studio with lots of light. Bright and cheery space located in sought after downtown Palm Beach. Close to shopping, Publix, the ocean, bike trail, restaurants and minutes from West Palm Beach and Cityplace. 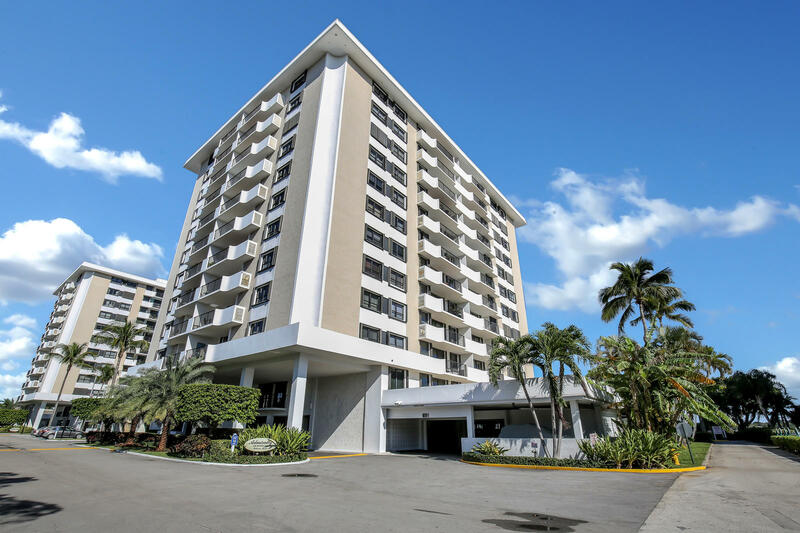 Moorings At Lantana: Ride the elevator to the top floor and welcome to the Penthouse! This South Florida condominium has all 3 components needed to live aTropical lifestyle...Ambiance, Appeal and Location. Ambiance: the Moorings community offers 2 pools to select from. Do you long for a refreshing dip? then check out the lap-style pool or maybe you desire to lounge around, then choose the resort style pool. The clubhouse is perfect for watching TV, playing a pick-up game of pool, reading in the library or meeting your neighbors for one of the many year-round parties being celebrated. The gym is well appointed and will help you exceed your fitness goals (you still must put in the energy though) and finally the Valet is super convenient and ready to serve. Enclave Sandpiper: Great opportunity to live on the intracoastal and enjoy spectacular water views, sunrises and sunsets. This rarely available penthouse in the Croton Harbor intracoastal community won't last, This unique property offers 3 spacious bedrooms, two open patios , 2 full bathrooms and in-unit washer and dryer. With tons of potential, you are able to rent right away if you are an investor or reside here for the true Florida lifestyle. Close to shops, landmark restaurants and the beach. Easy access to I-95. Gemini: Rare direct east view penthouse with deeded covered parking. This spacious, meticulously maintained condominium is surrounded by extraordinary views of the Intracoastal, Jack Nicklaus Signature Golf Course and cityscapes. The Gemini Club is a full service building providing on site management, heated pool, fitness center, day dock, fishing pier, picnic area, bike and personal storage. Minutes to the best beaches, airport, Gardens Mall and great restaurants. Realize the convenience of one of few parking spaces under cover and attached to the building. Air conditioning and water heater new 2015. Upscale neutral carpeting recently installed throughout. The Moorings: Penthouse with an awesome view of intracoastal from East and South exposure wrap around covered balcony. 9' ceiling and huge storm rated sliding doors and windows. Generous sized bedrooms. First rate kitchen with rich wood finish and granite countertops. Garage parking. Marina, Exercise, billiards, pool. Close to area's best restaurants. Bike to beaches. Valet parking. OK to rent. Pets permitted. A premier residence. Penthouse Highlands: This is the Penthouse. Overlooking magnificent views of the Intracoastal . Stainless steel appliances with floor to ceiling impact glass from every room. The community pool is on the intracoastal and you can watch the boats all day long while relaxing on your lounge chair. There is a private beach club included in your maintenance, with a private beach, pool, hot tub and sauna with chaise lounges and umbrellas. and a private 2 story clubhouse. There is a private marina where you can rent dock space to accommodate up to a 70 ft boat. Motivated Seller and priced to sell! Mayfair House: LOOKING FOR GREAT OCEAN VIEWS FOR A GREAT PRICE? HERE IT IS!! RARELY AVAILABLE, LARGE PENTHOUSE ((9TH FLR) CONDO, LOCATED ON THE SE CORNER WITH AMAZING OCEAN VIEWS FOR MILES! EVERY ROOM OF THIS SPLIT 2 BEDROOM CONDO HAS VIEWS OF THE OCEAN MOST ROOMS HAVE INTRACOASTAL AND CITY VIEWS AS WELL. UPDATED KITCHEN CABINETS, WITH UNDER CABINET LIGHTING & GRANITE COUNTER TOPS. EAT-IN KITCHEN AS WELL AS OPEN DINING ROOM/LIVING ROOM AREA. CONDO HAS AN OVERSIZED SCREENED BALCONY COMPLETE WITH ELECTRIC SHUTTERS. PERFECT PLACE TO RELAX AND WATCH THE BOATS GO BY. MASTER BEDROOM HAS DARKENING SHADES PLUS DRAPES, 2 CLOSETS, ONE BEING A LARGE WALK IN. MASTER BATH UPDATED WITH NEW SHOWER AND VANITY. LAUNDRY INSIDE UNIT, STORAGE UNIT OUTSIDE UNIT. MAYFAIR IS A FULL SERVICE FACILITY WITH PLENTY TO OFFER. Oceantree: 1 bedroom 1 bath oceanfront condo on the penthouse 8th Floor with plenty of space. 1100 square ft with extended balcony. Boutique Bldg 32 units only 8 floors. Renovated lobby, elevators, new fitness room, owners rental, private beach walkover, seawall, concrete restoration competed in 2014. No assessments. Latitude Delray: The Residence at Latitude is located in the heart of East Delray Beach. 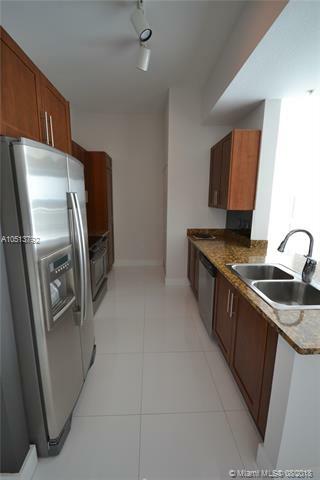 Luxury North facing penthouse condo situated close to vibrant Atlantic Avenue district, restaurants, shops and nightlife. 10 Ft. ceilings with contemporary layout and finishes. The beach is near, and this location has great access to major highways for easy commutes. You'll enjoy all the outdoor amenities such as heated swimming pool, basketball court, and putting green. Courtyards In Cityplace Condo: Rarely available, BEST unit in the Courtyards!! Largest 2BR floorplan on the corner Penthouse gives you windows on 2 sides of the building & decorated to the nines!! Your guests will be envious every time you bring them home! Huge renovated unit with walk-in closets, renovated bathrooms, renovated kitchen, large living room with dining area, two large bedrooms and massive walk-in closets. Fabulous location to walk to Cityplace, Clematis St., Warehouse district, close to beaches and Palm Beach shopping and nightlife. Pool, hot tub, gym, movie room and concierge service from condo. Easy ride to airport, everything at your doorstep! Top unit in top complex! This won't last!